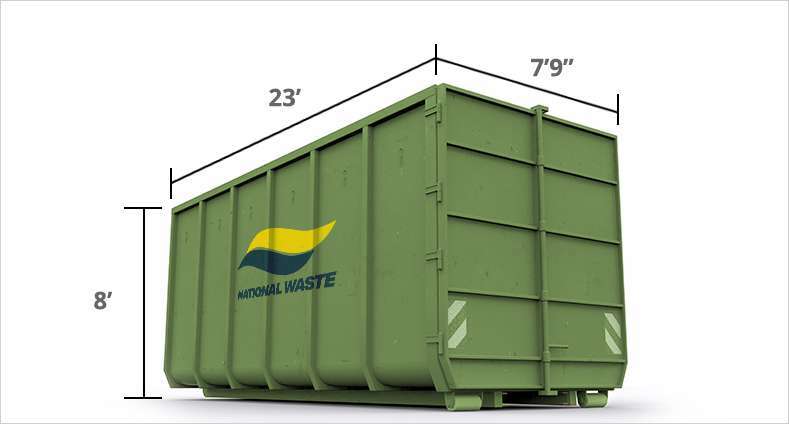 National Waste offers a full range of roll off container rental services with pick up and drop off collection, specializing in the removal of debris, garbage, waste, construction hauling and demolition debris. 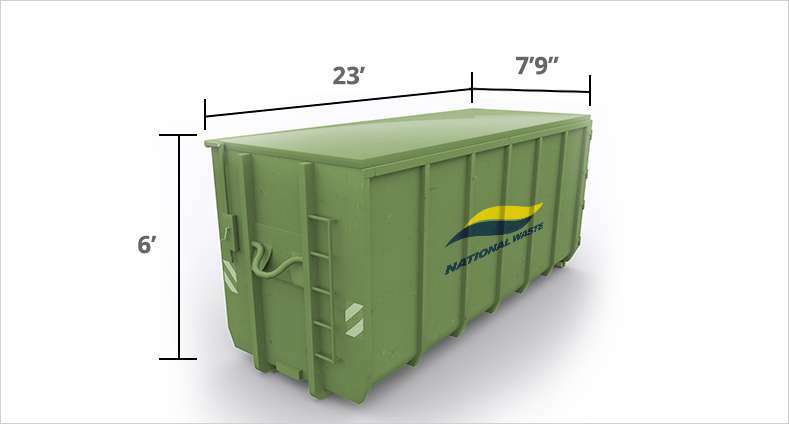 Our containers range from 20, 30 and 40 yards. 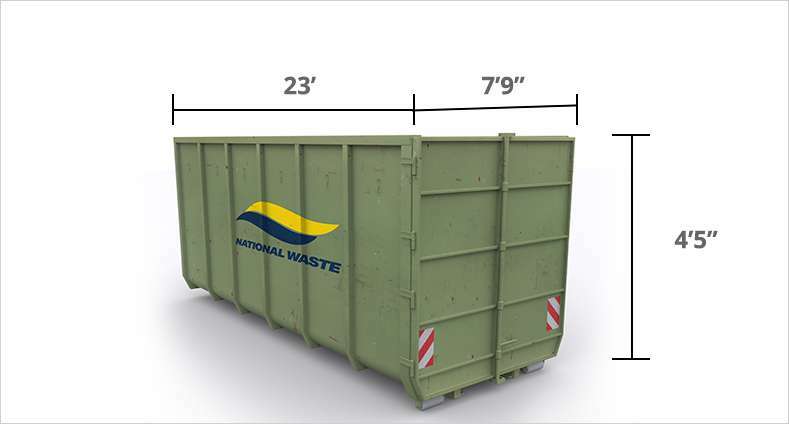 Providing fast, responsive and same day service of well-maintained dumpsters and trucks, let National Waste collect your construction, demolition and industrial site waste or assist with your special project. Our services are perfect for general contracting, new homebuilders, reconstruction, landscaping and home improvement. An individual remodeling a home or cleaning out the garage, or a commercial construction company undertaking a substantial project, National Waste has waste solutions to safely clean up your project debris offering easy, affordable and environmentally-friendly solutions. Call us to help determine the appropriate container and service needed for your job. The dumpster will be delivered to your location, then after you collect the debris, call us to pick up your full dumpster and replace with an empty one…it’s that simple. We offer extended hours upon request to accommodate your busy schedule.